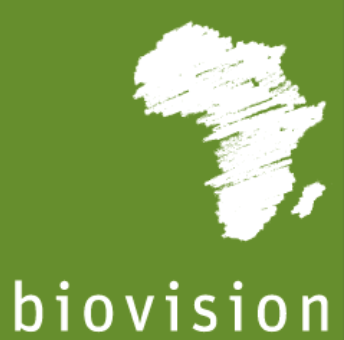 Infonet, a channel of the Biovision Farmer Communication Programme (FCP), provides scientific and practical validated information and knowledge related to plant (crop), animal, human and environmental health. 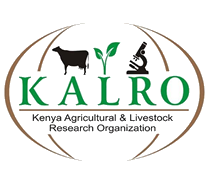 The resource gives farmers, trainers, students, and extension workers quick access to up-to-date and locally relevant agricultural information and related topics. Infonet-Biovision’s aim is to increase human and animal welfare and health, improve regional and local food security and at the same time conserve the environment and biodiversity. Read more about What is Infonet?